Bird watching is not rocket science. All you need is a notebook, a pair of binoculars and some kind of bird identification book. Pippa and I reckoned that even a couple of morons like us could manage that. In the event we had no binoculars. I do actually own a pair have but they got drenched one time I took them fishing, and using them is like looking through a submarine periscope while the sub is still underwater, during the night. 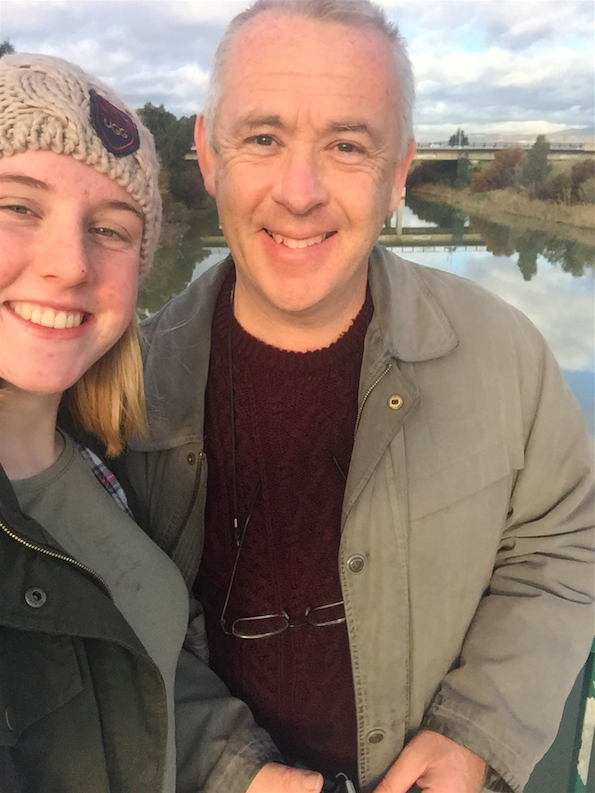 When we were on our outward journey we realized that the notebook and pen were at home on the table, just beside the RSPB Complete Guide to the Birds of Britain and Europe. But at least we had a couple of cameras and we were headed to a place where there we had a reasonable shot of encountering a modest sample of the birds of Britain and Europe. Bird watching is a serious business. The real pros take sandwiches and a flask of tea but we simply stopped en route and grabbed a café con leche and a pitufo at Café Europa, the legendary watering hole of the committed outdoorsman. 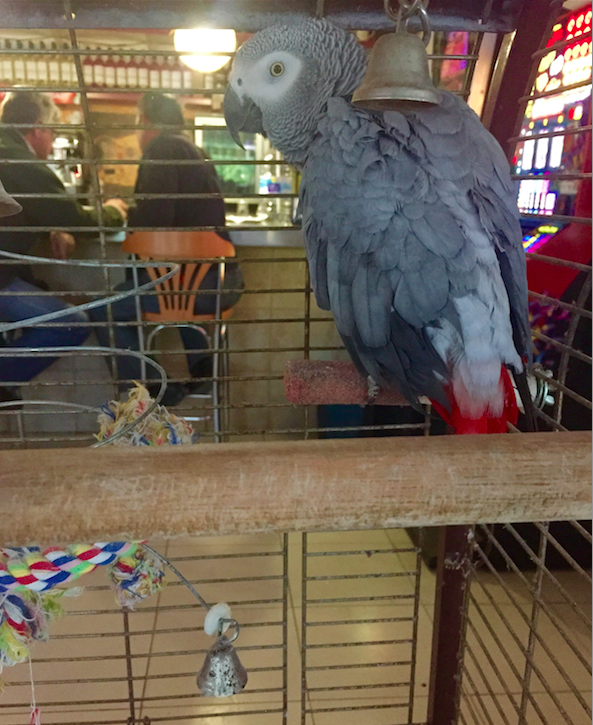 This turned out to be a smart move because the equally legendary resident parrot, Gregorio, was available for a close up photograph. His species, the African Grey, would have been the first to tick off our list, had we had the foresight to bring a pen and paper. 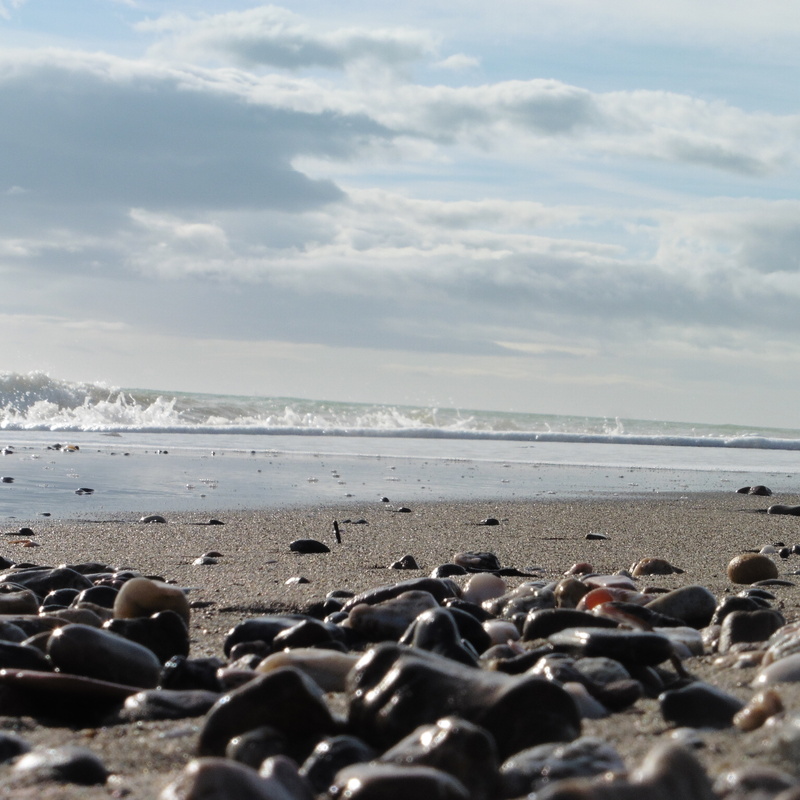 Anyway, here are a few of the pictures we took today. All that remains for us crap bird watchers to do is to misidentify all of the birds! Our first specimen was spotted as we were having breakfast. This has nothing to bird watching. It´s just a nice picture of Pippa. The little reservoirs here are actually artificial. 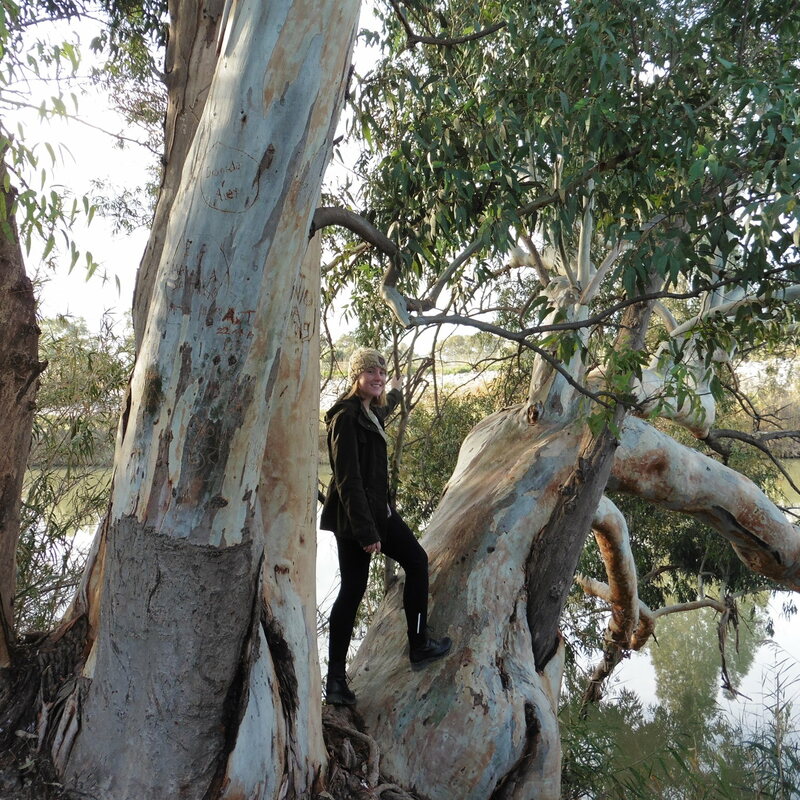 Excavations carried out about 30 years ago have since flooded and offer a great habitat to water birds. 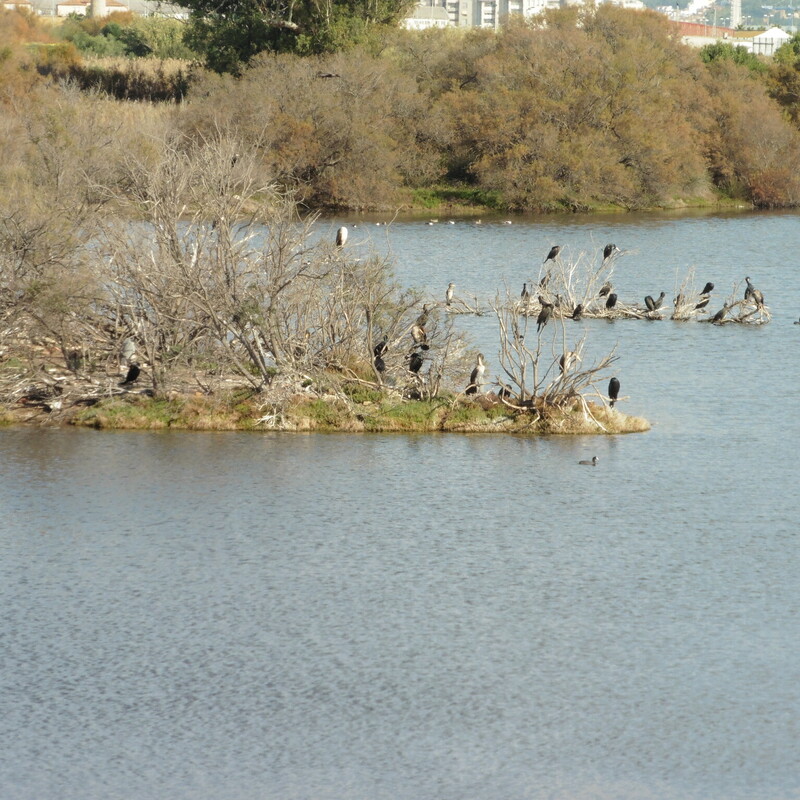 There were cormorants everywhere. 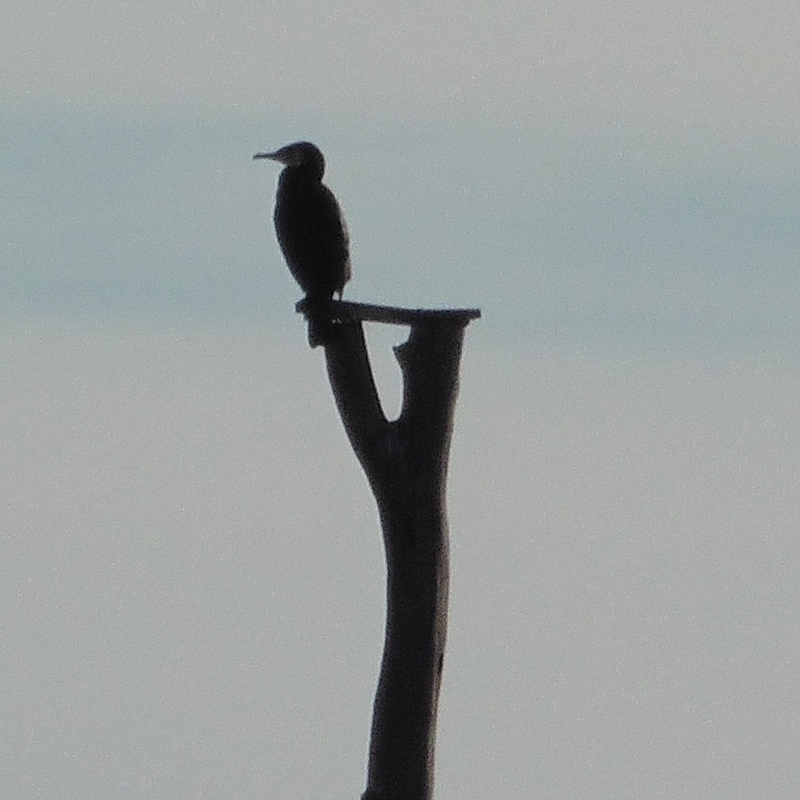 Cormorants are very good divers but their feathers are not waterproof and tend to get soaked. This is fine for swimming underwater but means the birds need to dry out their wings and are often seen with their wings half open. 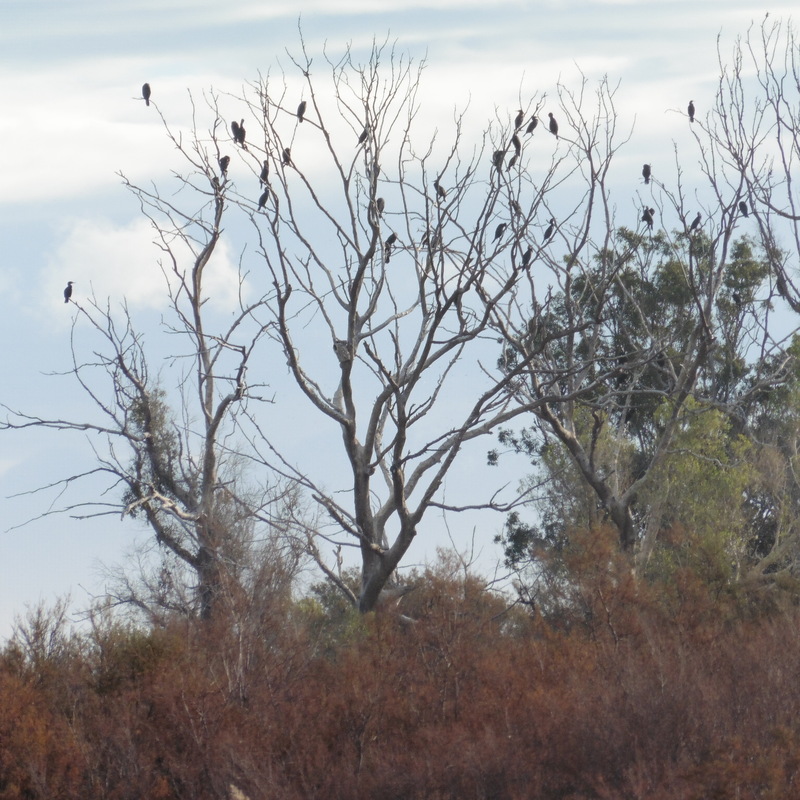 There were cormorants wherever we looked. Here they are chilling in the trees. 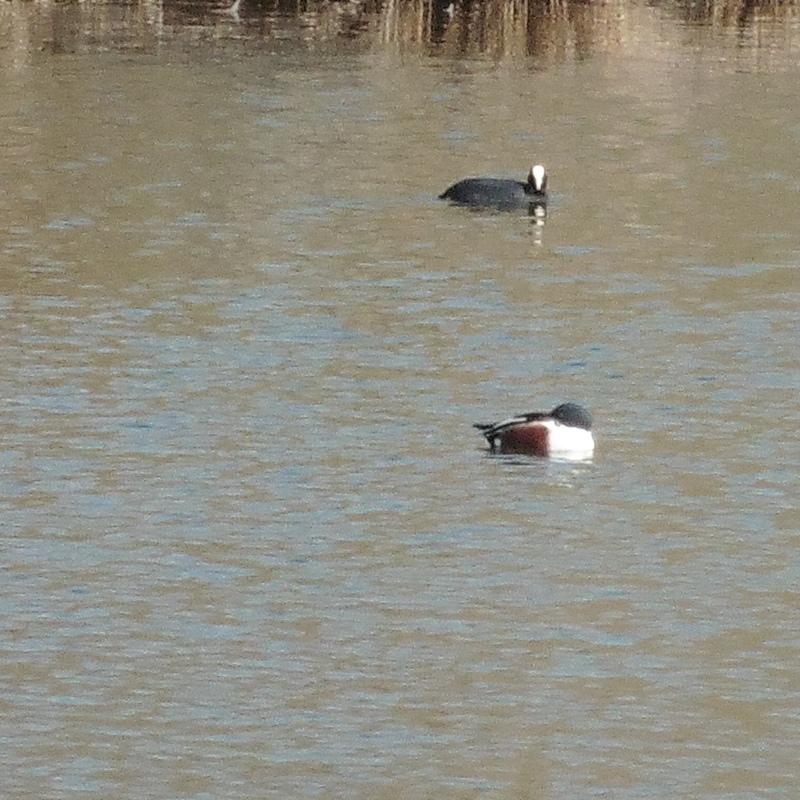 In the distance we have a coot and a little closer a male shoveler duck. 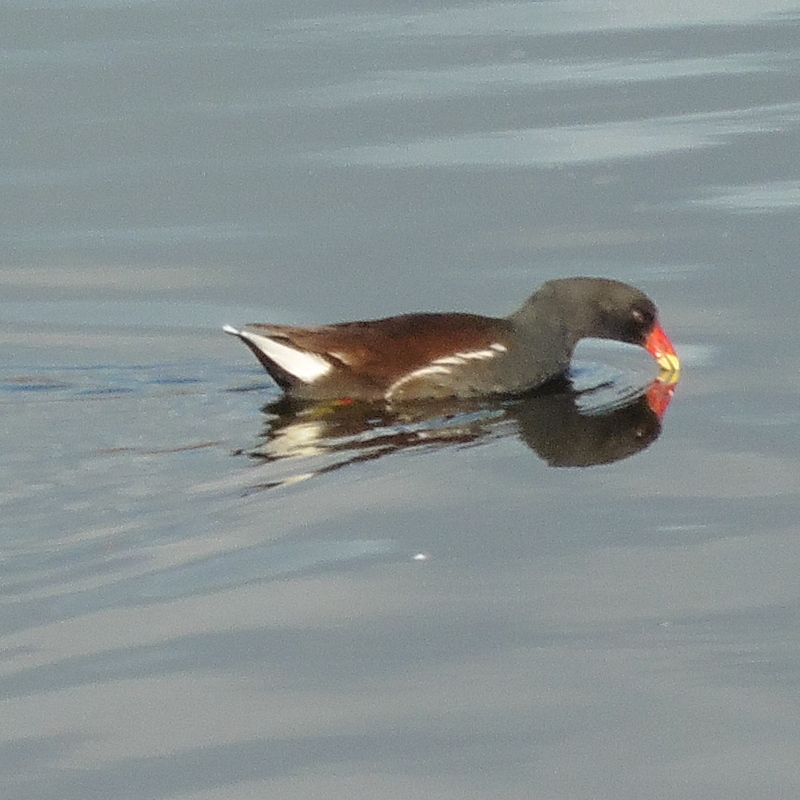 Male ducks tend to be more conspicuous and colourful to attract the females but the females tend to be better camouflaged which makes sense if you are sitting on eggs. 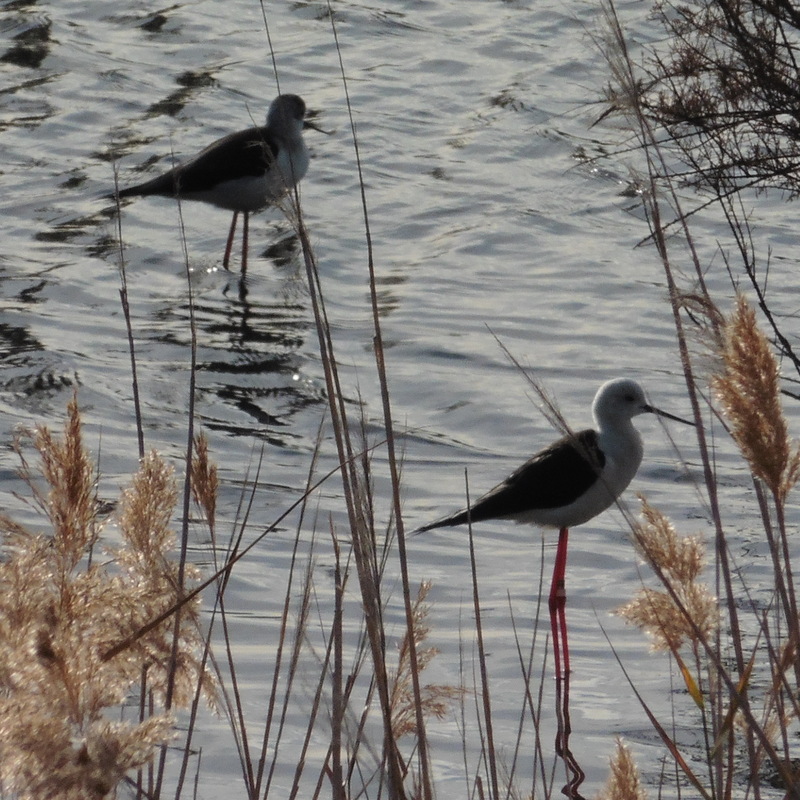 Black-winged stilts have, in proportion to their size, enormously long legs but they don´t have very long necks. So, even though they can wade out to a respectable depth, they feed on insects and stuff right in the surface film. 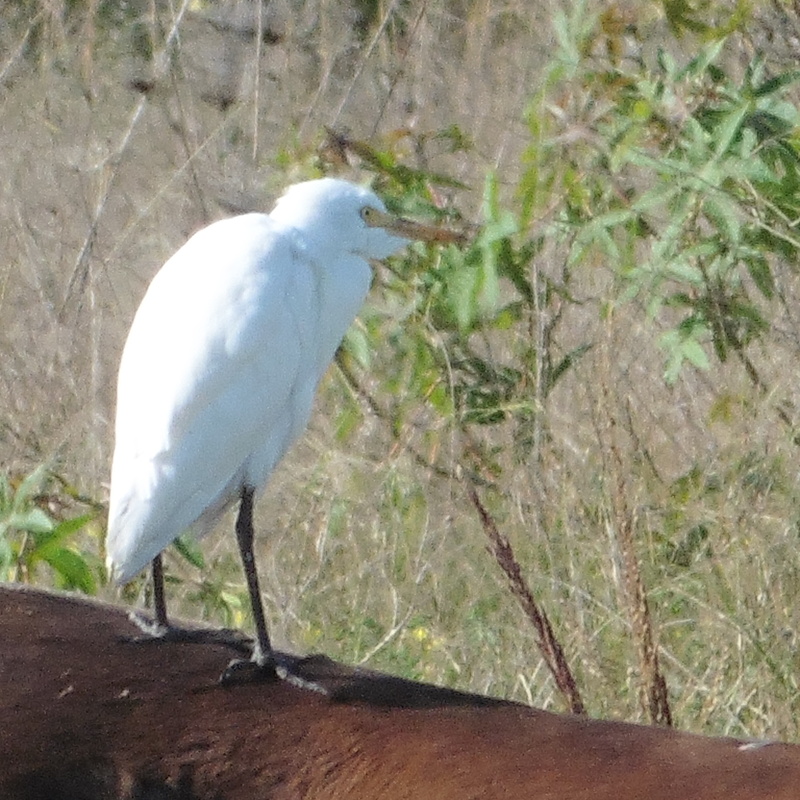 This is a cattle egret hitching a ride on a horse. They will often stand on horses and cattle! 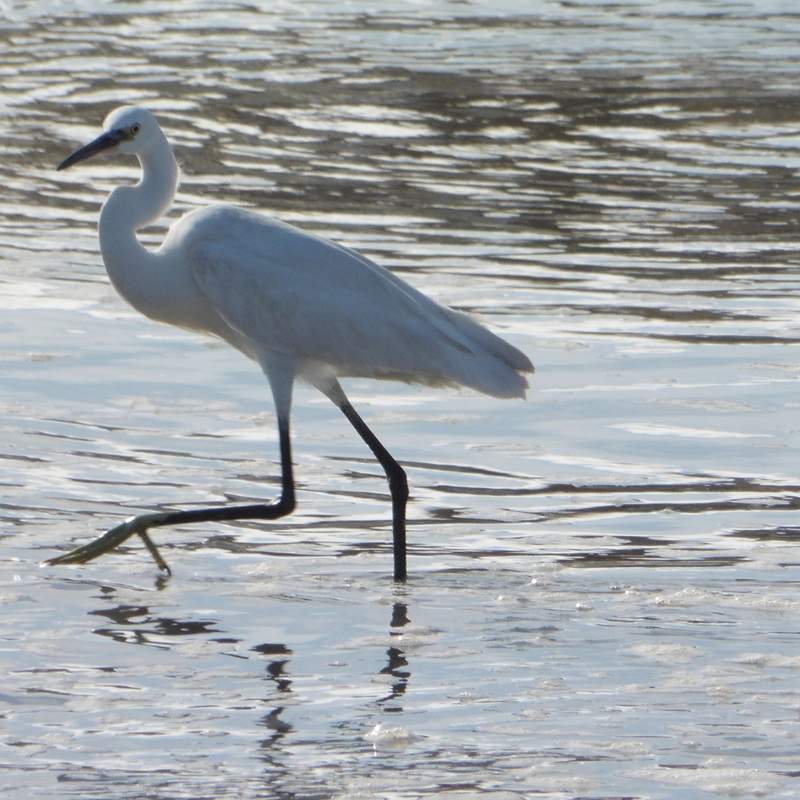 Little egrets are much more closely associated with water and are often to be found on the river. 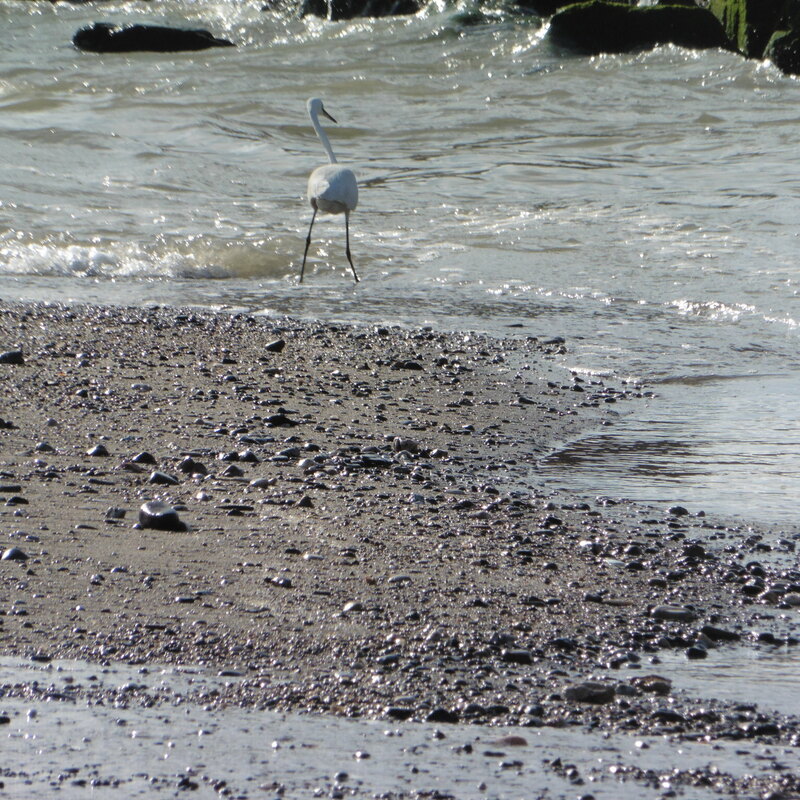 This one is standing right at one of the the two places that the Guadalhorce enters the sea. 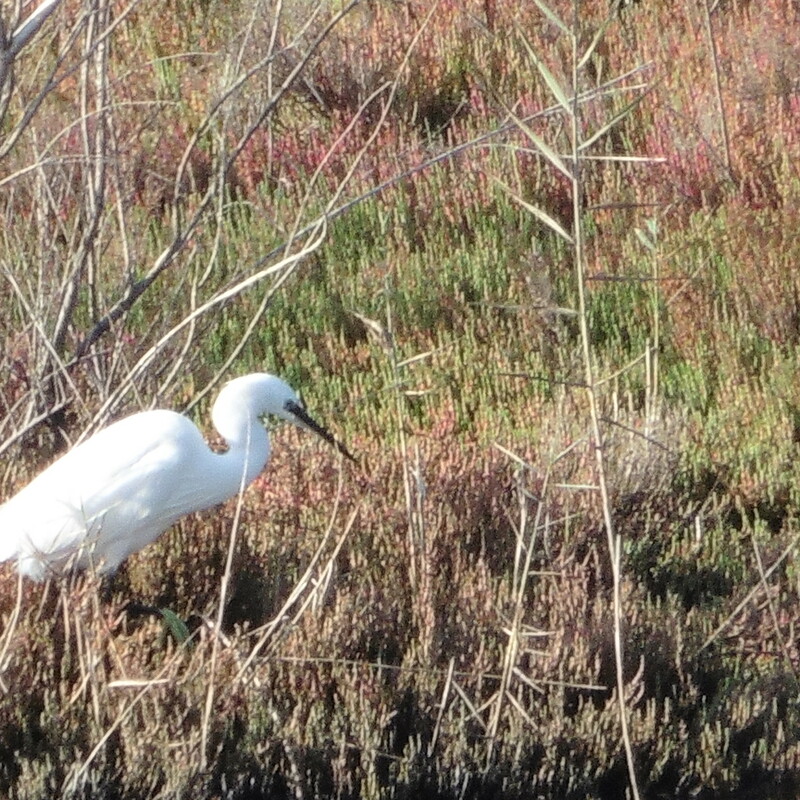 A little egret hunting for some food. 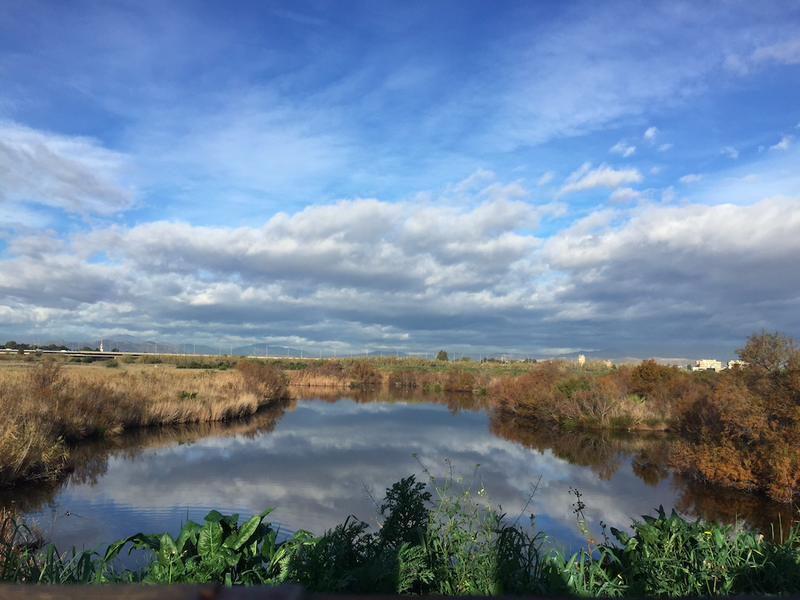 The Guadalhorce River divides before it reaches the sea and so there are really two deltas separated by several hundred metres. Between them, there is a pretty stretch of beach.